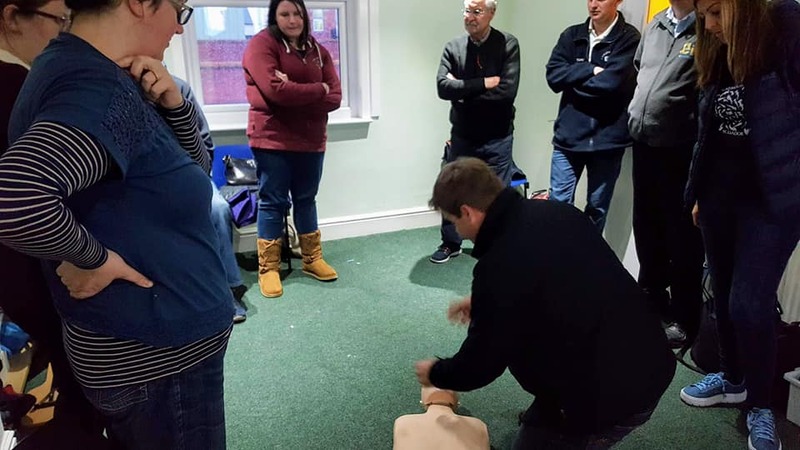 This club night Chris Woods again ran the excellent AED course for first timers and as a refresher for those members who had done it before. 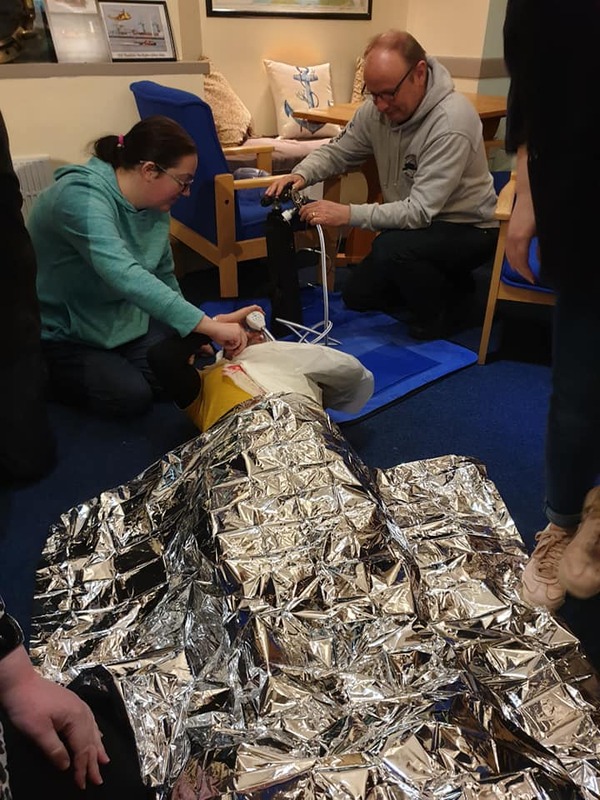 This is a course with lots of practicals and plenty of opportunity for everyone to use the clubs training equipment and dummies to practice this life saving skill. AEDs are getting to be more and more common and can be found in many public places. They are a valuable add-on to BLS/CPR and this course teaches their use and promotes the confidence to potentially save a life! 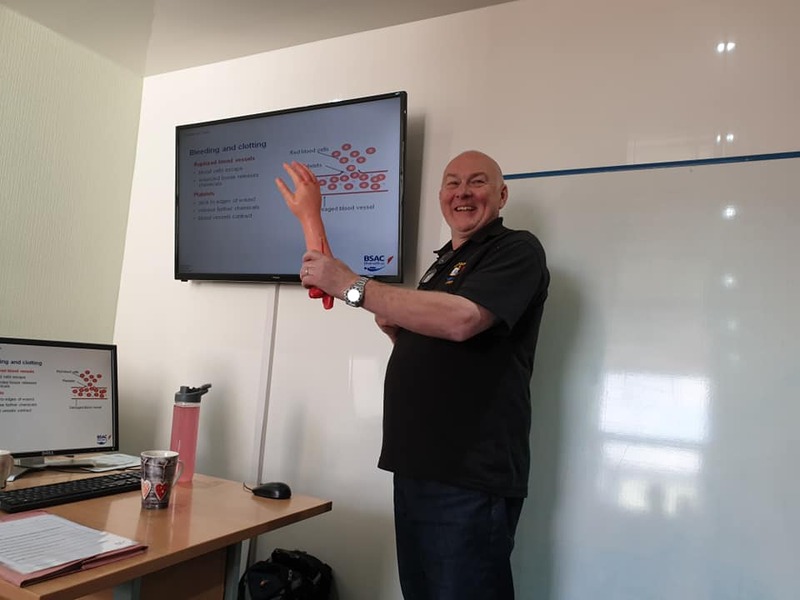 BSAC Automated External Defibrillator (AED) SDC is a course that isn’t just relevant to diving – you could save someones life. Contact Chris Woods for details on future courses. Another very enjoyable course run by Chris Woods this weekend with the help of Garry Bolland. 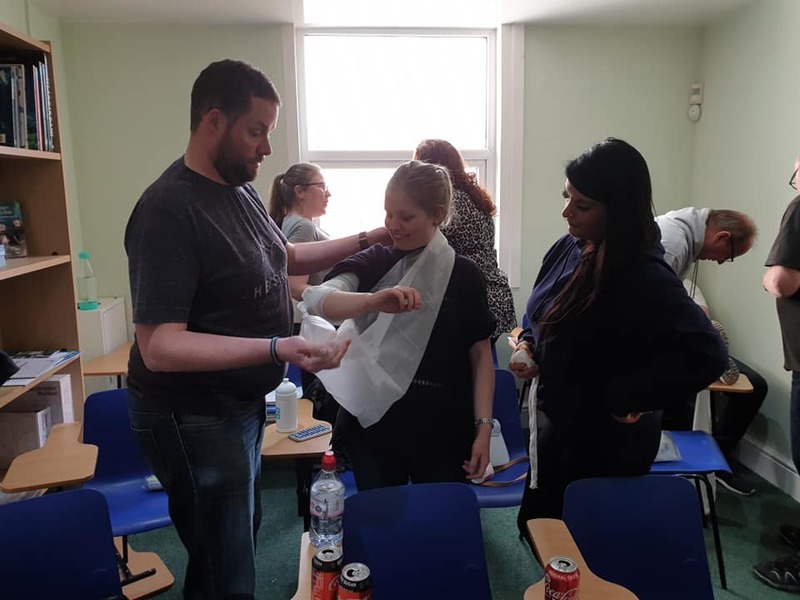 The practicals in this course are always fun and those from this course were no exception. 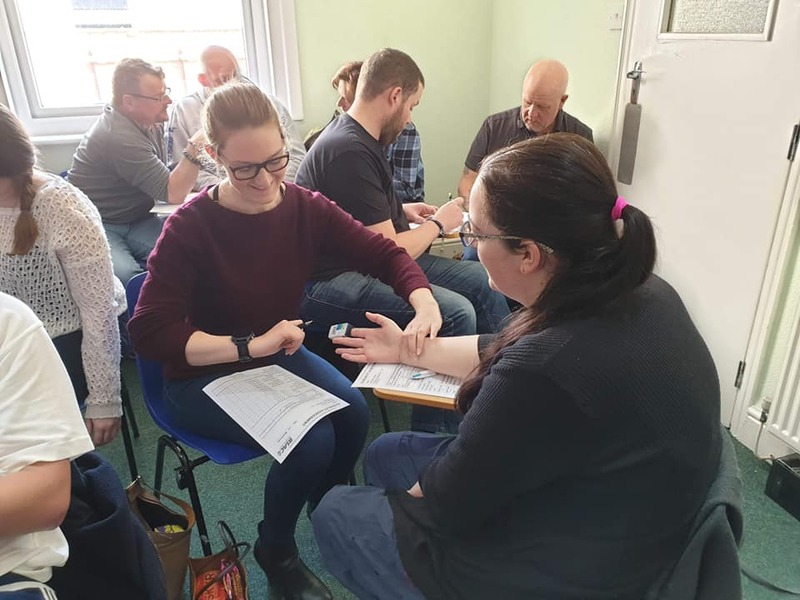 Plenty of practice tending to a variety of symptoms using anything to hand. Great turn out again for this SDC, with lots of members having their first go as well as plenty returning as a refresher. 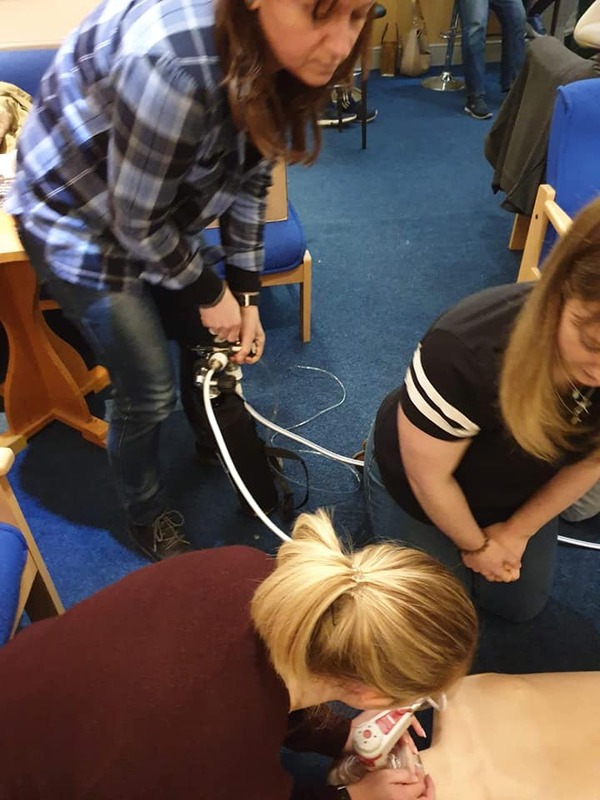 The BSAC First Aid for Divers SDC is a one-day course that teaches the basics of non-resuscitation first aid likely to be needed in the diving environment. 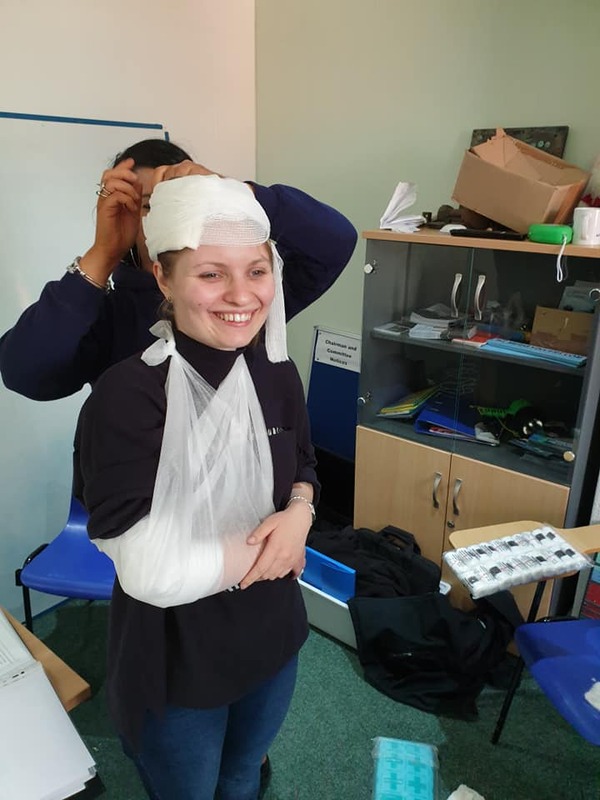 There is lots of practice on the course giving you the confidence to give first aid in a real emergency. 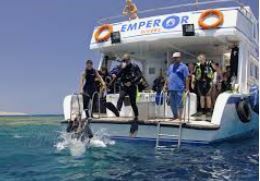 It includes making use of the resources likely to be available at the time including improvisation of dressings and splints using materials and equipment commonly found at the dive site or in a boat. 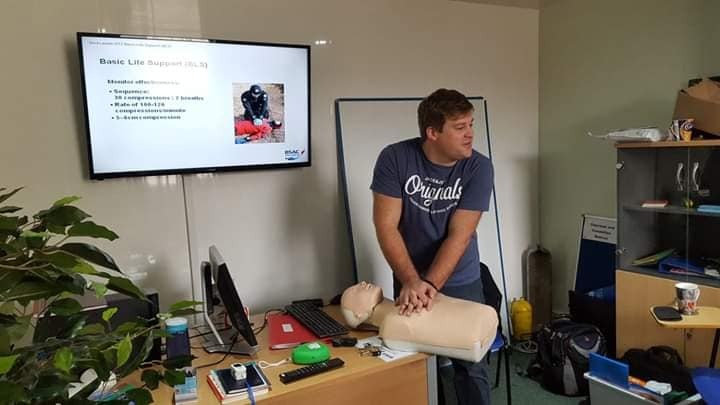 If you already have first aid training, this course is a quick and easy way to ‘practice, practice, practice’ your skills, while learning the best way to apply them in diving. Contact Chris Woods for details on further courses. 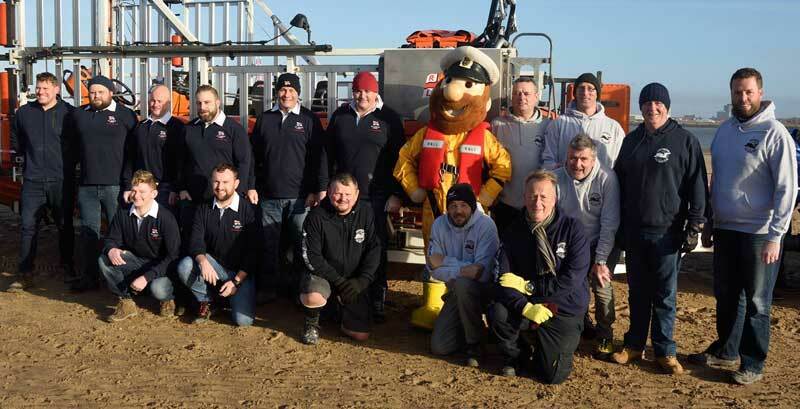 Another successful Oxygen Admin SDC was run by Chris Woods this weekend, ably assisted by Garry Bolland. The classroom was full with plenty of club members doing the course for the first time as well as a number returning for a refresher. 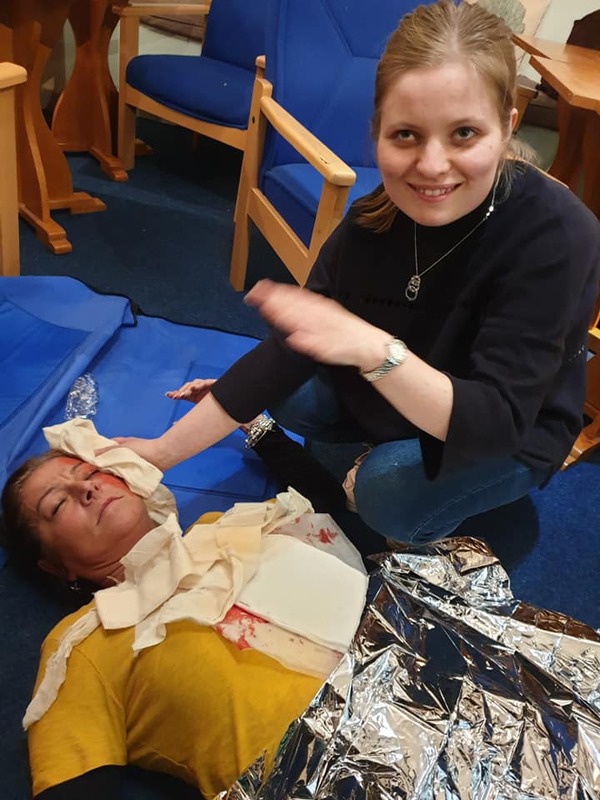 The course Chris runs is heavily biased towards practical sessions giving everyone plenty of opportunity to select the right equipment for the situation as well as to assemble and use the kit correctly in a variety of simulated scenarios. Although the course has a serious side everyone enjoyed a fun day practicing with both the club kit as well as Chris’s own personal kit. A successful day was rounded off with everyone passing the exam at the end of the course. Good result all round. Contact Chris Woods if you are interested in any future courses. The Derbent is at 45m so is dive leader & above only. The Cartagena is at 30m so can be dived by Sports Divers with progression signoff. Staying in Amlwch and using the facilities of John Gill’s Adelphi Vaults and Amlwch Diving Services. Launching from Bull Bay with a maximum of 12 Divers. There is a sheet on the notice board for anyone interested. A deposit of £25.00 needed asap. Returning to Springhill Farm Pods and chalets for accommodation, and mooring the RIBs at North Sunderland Harbour with the potential use of another Billy Sheils 10 diver RIB if numbers require. Sports diver & above as its a Neaps weekend and we will aim to dive the Somali, Abyssinia & Chris Christenson wrecks whilst there. Deposit of £30.00 as soon as possible. Staying with Fleet Dive, Rosas. Flying out from Manchester to Girona for eight days of fun in the sun with Tony Fitz et al. If you would like to be involved in this expedition contact Tony Fitz. 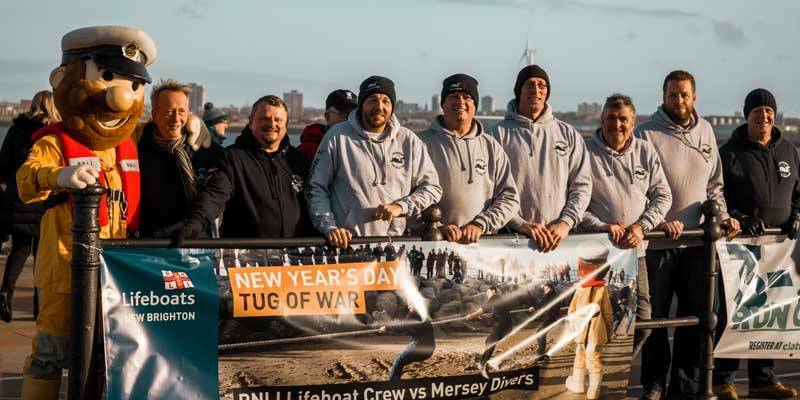 An opportunity to dive one of the very best wrecks in UK waters. 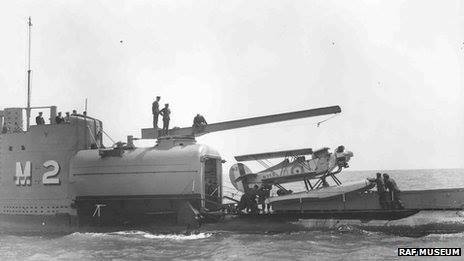 At 30-35 metres, this experimental Submarine had a sea plane and waterproof plane housing on its forward deck. Sadly somebody forgot to seal one of the doors, and 26 lives were lost. Diving will be with Skindeep Diving Charters in Portland on a hard boat with a tail lift. Accommodation will be a bunkhouse near the dive centre. Contact John Rice for more details. 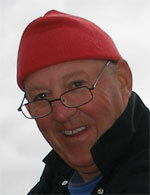 By popular demand there will be another running of the BSAC Chartwork and Position Fixing SDC in May this year. 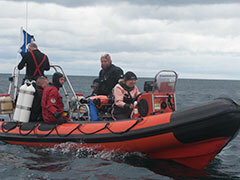 This course builds on the Boat Handling SDC and helps towards the Diver / Coxwain assessment. The course involves a number of classroom lectures and practical exercises followed by time out on the river putting it all to good use. £25 deposit will be needed before the end of January. 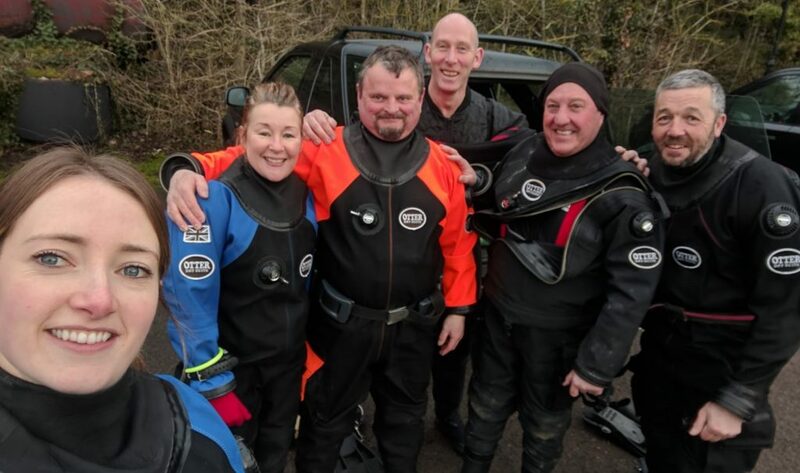 A group of new Branch 5 sports divers went off to Stoney Cove in Leicestershire last weekend for two days of progression diving under the expert guidance of Alan Jones. 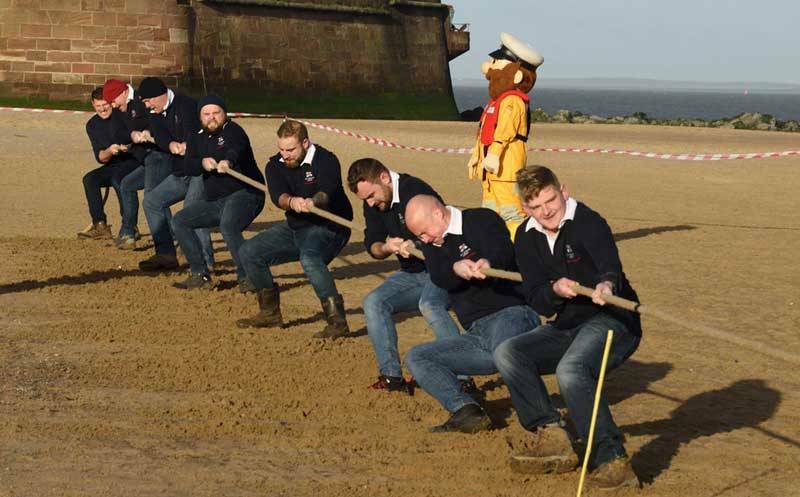 With the help of Martin Campbell, John Dunne and Robbie Edwards all five were put through their paces. The water was cold and although the visibility wasn’t too bad down to about 25m it was pretty poor at the bottom. 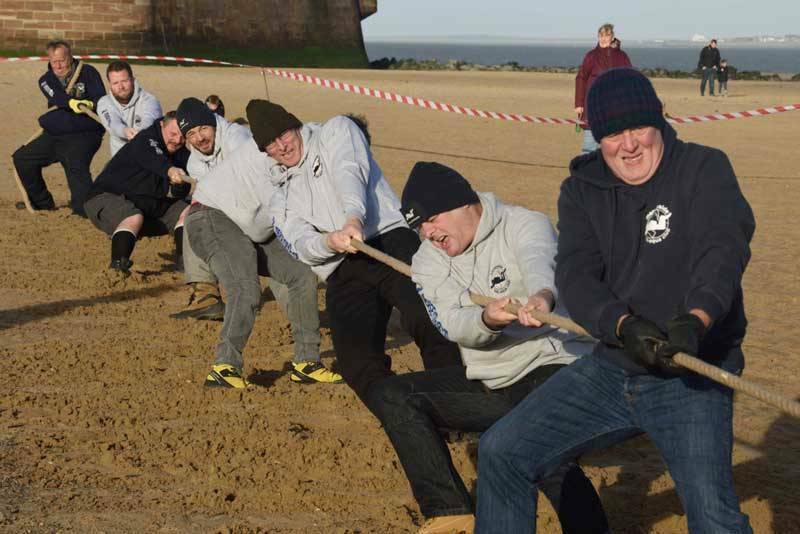 But everyone coped and by the end of the weekend all had been signed off to 35m. Accommodation on Saturday evening was at the Mill on the Soar. An excellent inn less than a mile from the quarry with great rooms with breakfast at a very reasonable price. 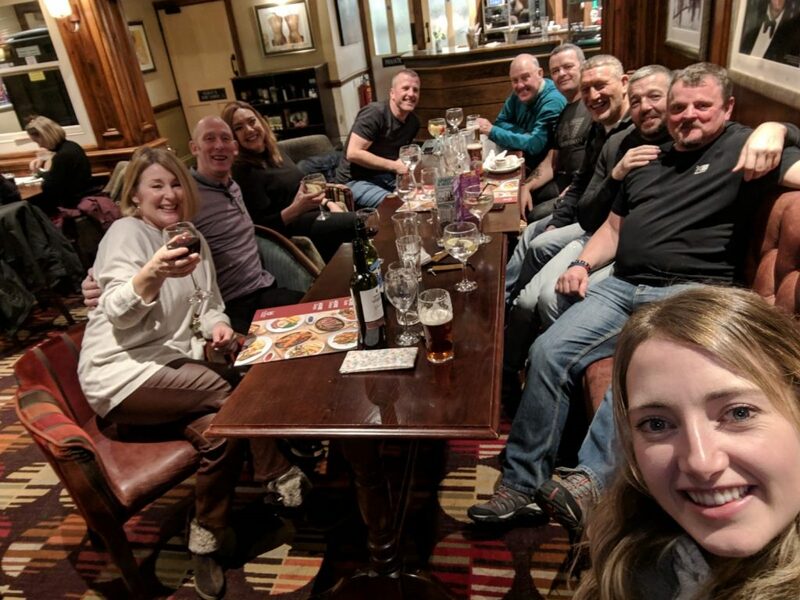 Everyone enjoyed an extended evening meal, a few well earned drinks and a lot of laughs. Really enjoyable weekend was had by all even if the water was only 6 degrees. Certainly showed who had the best undersuits ! 29th. June – 6th. 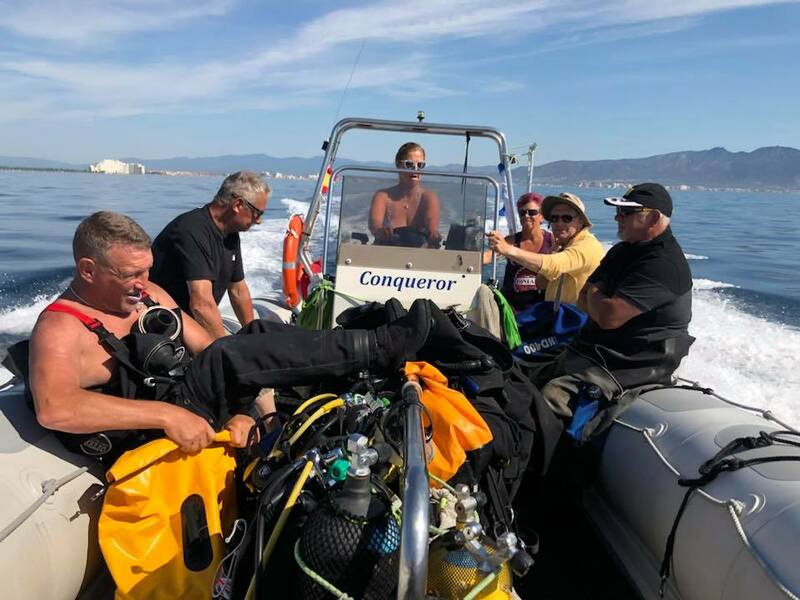 July 2019 – Rosas, Spain with Fleet Divers. And just too wet you appetite even further, I am looking to run a full trip to Scapa Flow in 2020 and for those with deep pockets Truk Lagoon in 2021….watch this space. Turning to equipment, the club has just purchased three Apex training DV’s complete with ‘octo’ regulators. Towards the back end of last year we also bought a new Lawrence Chart Plotter/Sonar combo to replace the one on the Viking which was found to be full of water. 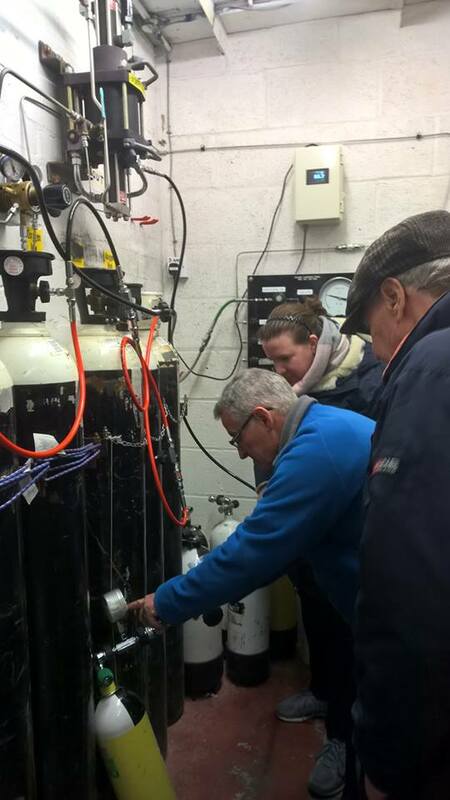 As a matter of some urgency both boats and the club compressor will be serviced in readiness for the new season. Training needs continue, specifically Skill Development Courses (Accelerated Decompression Procedure, Chart work) have featured quite heavily in the last three months and will be followed by Compressor Operations, Mixed Gas Blending, Boat Handling and Rescue Management during the coming months. On the social front I am looking to arrange ‘The Major’s Late, Late Easter Bash’ on Saturday,27th. April 2019. 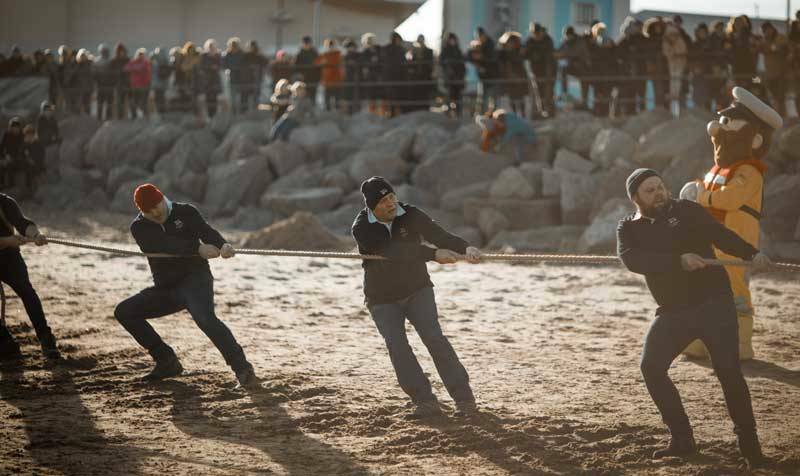 At the moment I have neither decided on a venue or whether to run it in combination with something else, such as a clay pigeon shoot, go-karting or ‘Ghetto’ Golf at the old Cain’s Brewery in Liverpool. In addition, I can tell you that Dave and Robbie Edwards are hoping to run a full blown BBQ at Birkenhead Park Rugby Club during the summer and are presently liaising with the caterers. Also by popular demand this year’s annual dinner will be a similar format at the same venue as last year. Again we are negotiating over the date, although it is bound to be sometime around mid-November. Just to let you know the annual dinner raised £900 and the Late, Later Xmas Bash £260 for the club, thanks for your support. 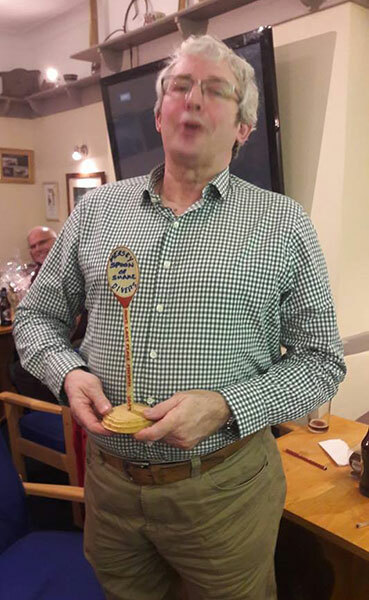 One of the things to come out of the club’s AGM in November was an agreement between you the committee that we would put forward a submission for the Heinke Trophy (BSAC’s prestigious award for the most outstanding Branch). 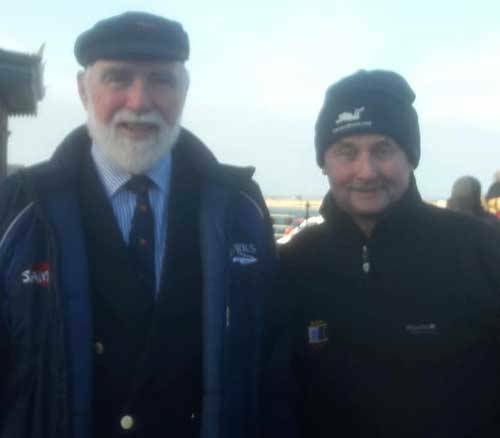 Now the application is retrospective, in other words for the current year, so it is important that we all work towards this goal, which means collecting photographs and short reports and forwarding them to our co-ordinator John Rice. He has recently taken on the mantle of Communications Officer and is very aware of the need to raise our profile, particularly through community engagement. 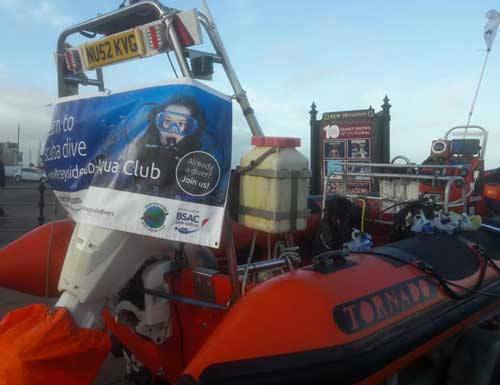 One of the things he has organised through Facebook is a ‘Try Dive Bang’ which will be ‘splashed’ across the ether and entice punters to a Try Dive event at Guinea Gap on the 31st. January 2019. I am sure you will appreciate that this may well attract a bevy of new members and also, most importantly, some great publicity. This could then be extremely helpful and used to support any future application for Sports Council money etc. ‘Over the last couple of months, I’ve been trying to tidy up the existing website, updating out of date details as well as trying to get details of recent events published. Mainly to show visitors that the club is active as well as to pass on details to club members who may have missed them. I have now installed an events calendar on the site with links to most of the up and coming events I can find details for. I really need help with this going forward if it’s going to be useful. If anyone plans an event; diving, training, social or anything else could they please send me some details. 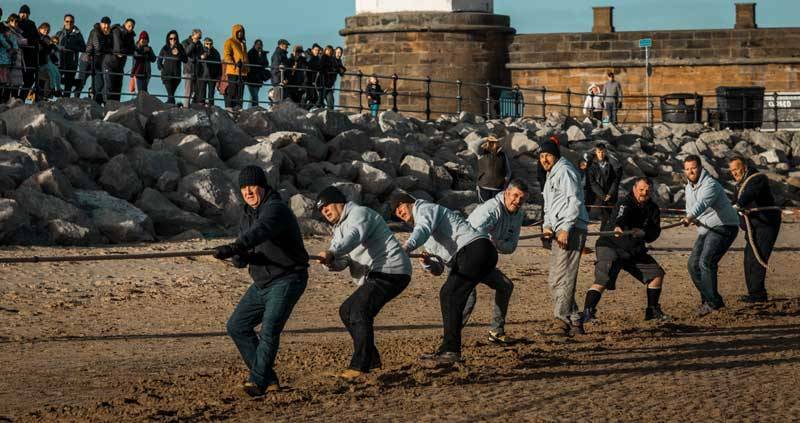 Ideally a few words on the event, dates, organiser details and if possible, a photo or two relating to the event. (Basically, the details that would normally go on the sheets that are put on the notice boards) I will add this to the events list and calendar on the site. If this could be followed up with a very short report following the event, again with a photo or two this would also be appreciated. Going forward I’m looking at updating the look and feel of the site. This is a spare time project so is likely to take a few weeks to complete. During this time there is likely to periods, hopefully short ones, where the site will be offline or not work as it should. Apologies in advance for this and many thanks for any help you can give with content for the site’. That’s it folks and not before time I hear you say, but there is really a good deal going on which I wouldn’t like you to miss. 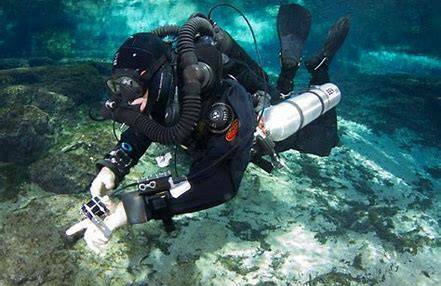 Safe diving. Leaving from Manchester Airport on 23rd August and flying to Hurghada on the Red Sea. Staying at the The Three Corners Rihana Inn, El Gouna. 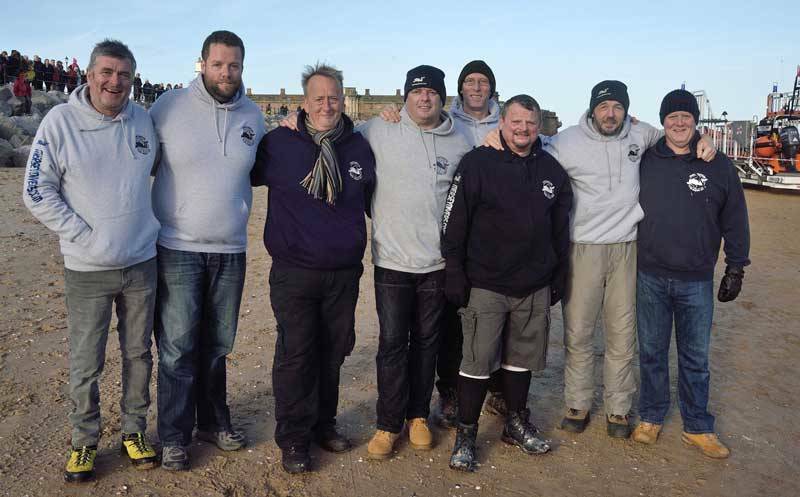 Six days diving has been organised with Emperor divers, including one day on the Thistlegorm. Two dives a day including air and weights with an option to pay for a third dive each day. Nitrox available for an extra charge. All the diving places have now been filled. Contact Tony Fitz for more details. 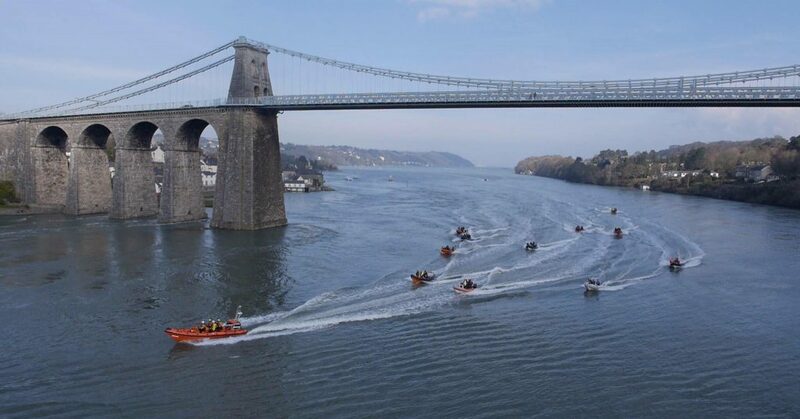 The Nautical Archaeology Society (NAS), the Royal Commission on the Ancient and Historical Monuments of Wales (RCAHMW) and Bangor University are currently collaborating on a project to commemorate the centenary of the end of the First World War and the shipping losses which occurred around the Welsh coast. 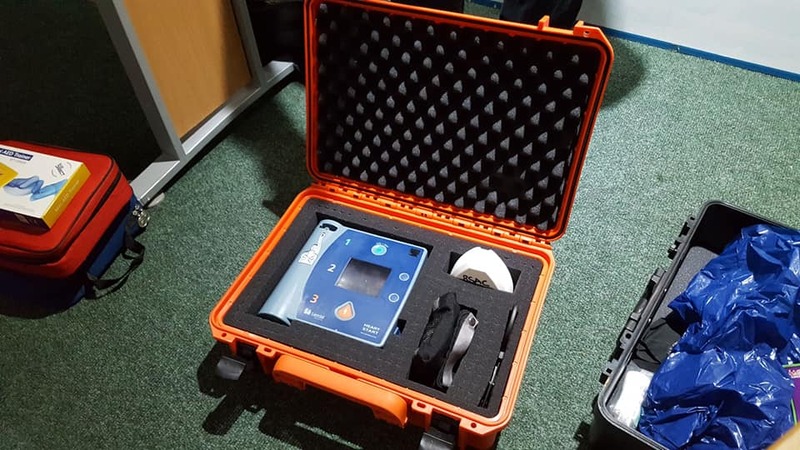 FREE training will be provided during both weekends of the field school for people who have not previously attended a NAS recording and surveying course, and FREE additional specialist courses will also be run during the field school upon demand and should weather condition preclude diving activities. 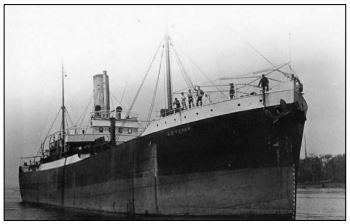 The Leysian was a 4,703 ton steamship taken into service as a prize of war by the British – 400ft x 52ft x 27ft (121.92m x 15.85m x 8.23m). 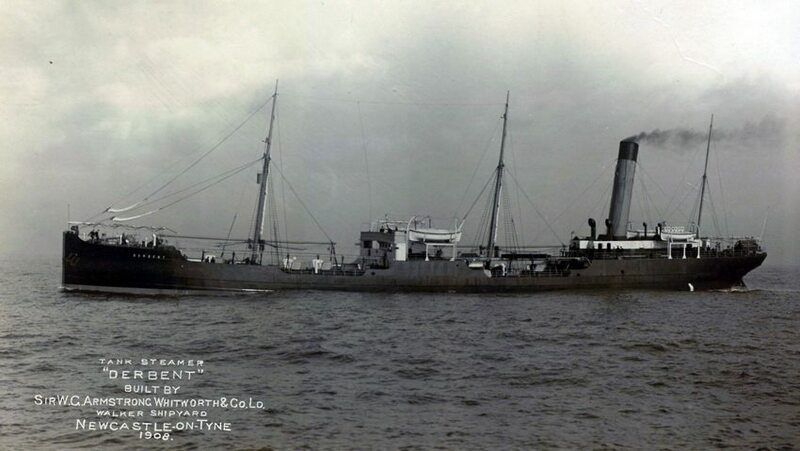 She ran straight into the cliffs in poor visibility on 20th February 1917. The site today is suitable for all diving abilities lying in 8-16m of water, close to the cliffs and only around 600m from the beach and slipway. The site is in the shelter of Abercastle bay, protected from all but winds from the NW through to E, and diving is possible at most states of the tide. * There will be a £10 per head / night deposit required when booking the camp site which will be refunded following the field school (providing you turn up for the period booked). There is a branch participation list on the notice board. Contact John Rice for more Details. Diving with Steve and Michelle at Discover Diving. 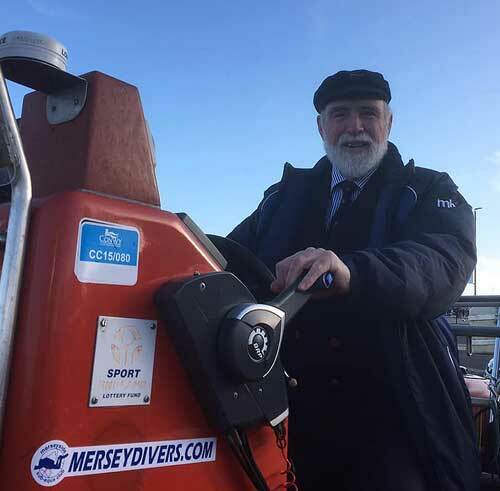 Leaving from the Pier Head Liverpool to Douglass on Friday 17th and staying in the bunkhouse of Discover Diving in Port St Mary, IOM. Hard boat diving on The Thracian (32m), The Stack off the Calf of Man, The Clan McMaster drift dive (22m) and the Citrine (15m). First come basis. The entry sheet is up on the notice board. Contact John for more details. 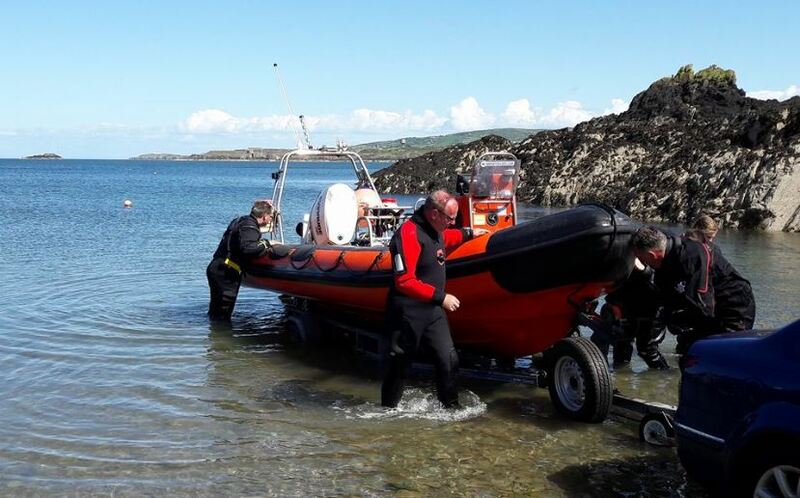 As part of his Advanced Diver qualification, Rob is managing two days of wreck diving out of Amlwch, North Anglesey, in May 2019. There will be three nights camping at Mountview Caravan and Camping park, starting Friday 24th May. Three boats will be going and so there should be space for 16 divers. All grades of diver will be catered for. The entry list is up on the club notice board. £25 deposit required before 24th April. Contact Tony Fitz or Rob Edwards for more details. 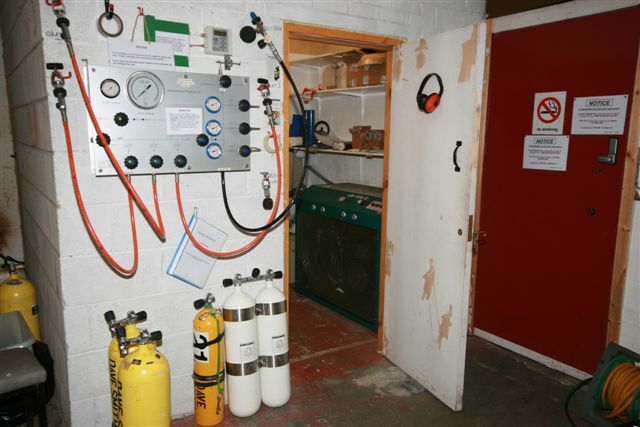 Alistair Reynolds is looking to run the BSAC Mixed Gas Blender SDC in the near future. This will be a Thursday evening course consisting of theory sessions followed by practical involving filling cylinders using mixed gas. This course is open to Sports Divers and above and is limited to 12 places. The cost of the course will be £60 each. A Mixed Gas Blender Q-Card is included in this cost as evidence of your skill level. Anyone interested should add their names to the sheet on the club notice board. 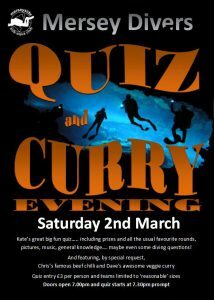 Simon Fryer will bringing his CCR units to club and will be able to offer 4 CCR try dives in the hour available on club night. The cost will be £26.10 each diver. Simon will hold further sessions if there is sufficient interest. Contact John for a place. Another opportunity to learn to how to safely fill your own cylinders, and assist others with their tanks too. 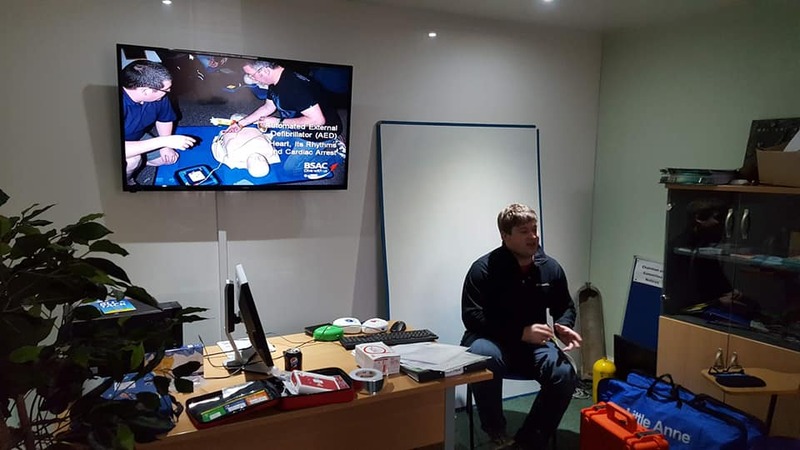 Alistair Reynolds will be running the course over a few weeks with the theory sessions delivered in the clubhouse, and the practical sessions in the compressor room/boathouse. The theory side of this SDC has now been completed and practical sessions are taking place over the next few weeks. Anyone interested in this course should contact Chris Woods to check when it will be run again.